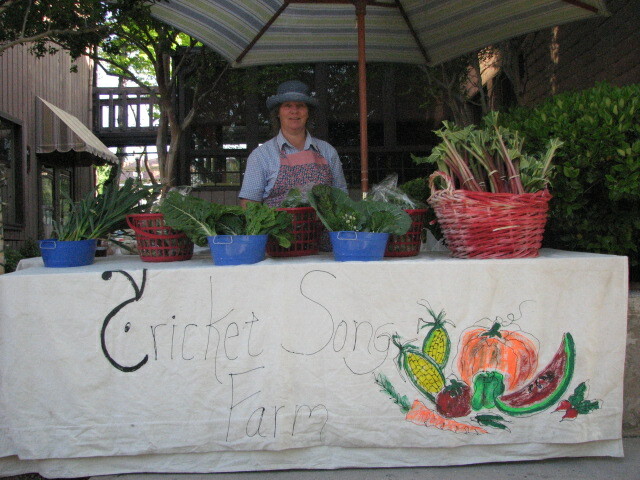 Farmers’ markets are one of the oldest forms of direct marketing by small farms. Initially, people would farm the land simply to provide food for themselves and families, but eventually farming grew more intensive and farmers’ markets were born. Over time farmers’ markets saw a decline in popularity due to urbanisation and newer, larger farming techniques with the advent of supermarkets, people grew used to purchasing their produce prepackaged and lost interest, in general, with fresh food. The public seemed to no longer worry about seasonality with the advances of worldwide transport and the use of chemicals and preservatives. We seem to be turning a new leaf once again. We now, or should be concerned with where our food comes from. Farmers’ markets are on the rise again. I am sure this is mostly due to the growing consumer interests in obtaining “fresh” produce directly from the farm, again. Isn’t it interesting how we seem to go through trends over and over again. 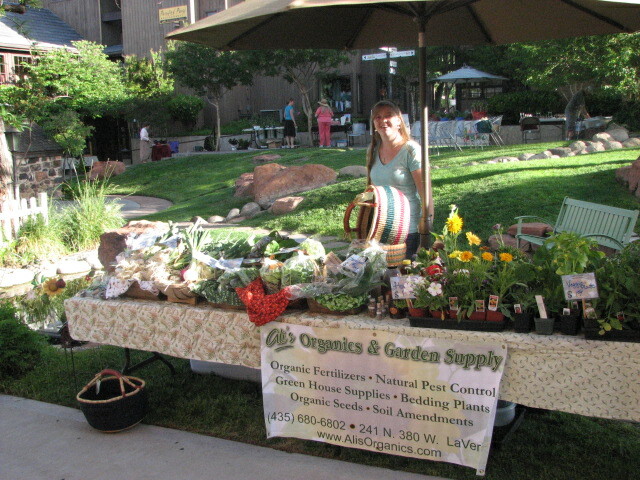 Farmers’ markets allow consumers to have access to locally grown, farm fresh produce and more and more organically grown. 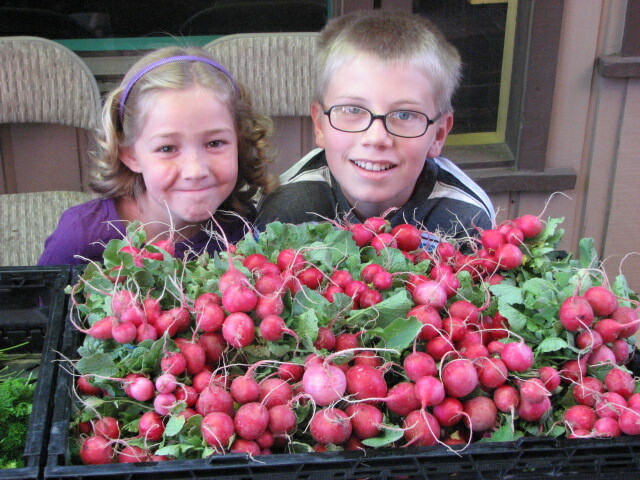 Local farmers’ markets are a great place to promote community relationships between the growers and the buyers. 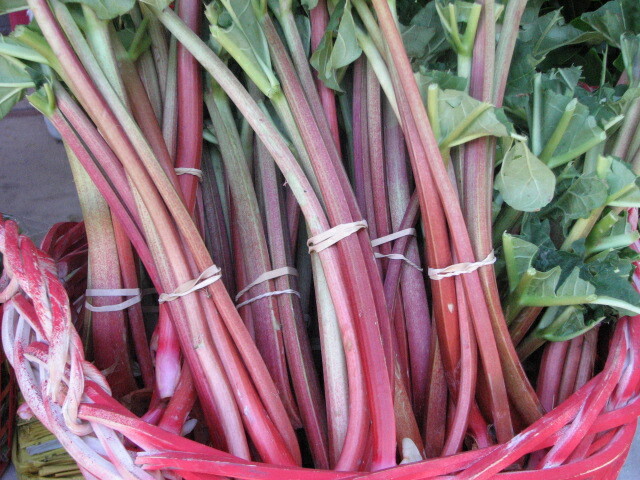 If you have abundant amounts of produce you might consider participating in your local market. Most markets can be easily joined and the cost is very minimal. I have paid only $5 per market for the last four years at my local markets. You can’t complain at that. You can contact your Cooperative Extensive Service for more information on farme rs’ markets in your area. If you participate make sure to harvest your produce as close to the market as possible and check with your markets organizer for any regulations. Supporting your local farmers’ market is so important for your community either by being a vendor or a customer. We love our local gardeners/farmers and we want to make sure they will be able to provide for us, when we don’t produce our own, so we don’t have to rely on produce from out of the country. If you have never been to a farmers’ market you might be surprised at the variety of produce you find weekly and seasonally. Be sure to bring plenty of small bills and arrive early for the best selection. You might just find a new Saturday activity to enjoy that’s healthy for you too! 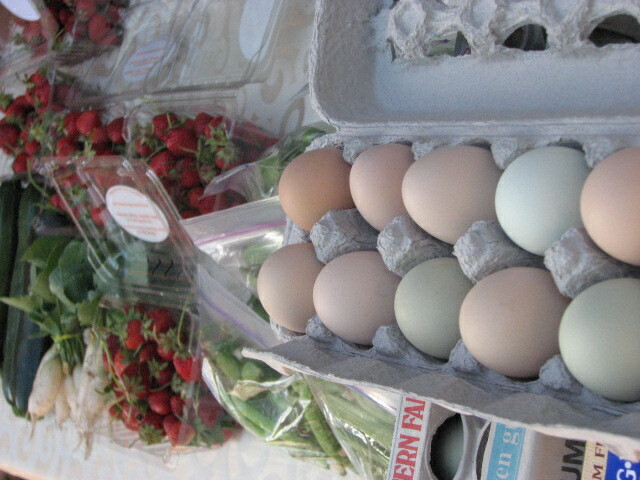 Thanks for post on farmers markets. I wish everyone would start supporting them nationwide!